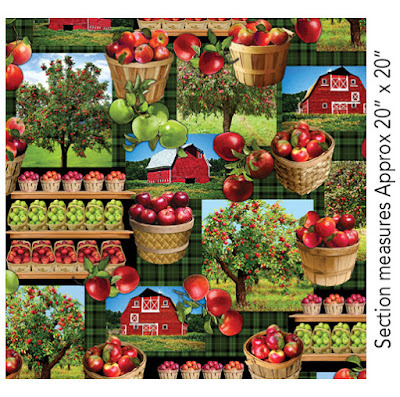 What's more American than apple pie? 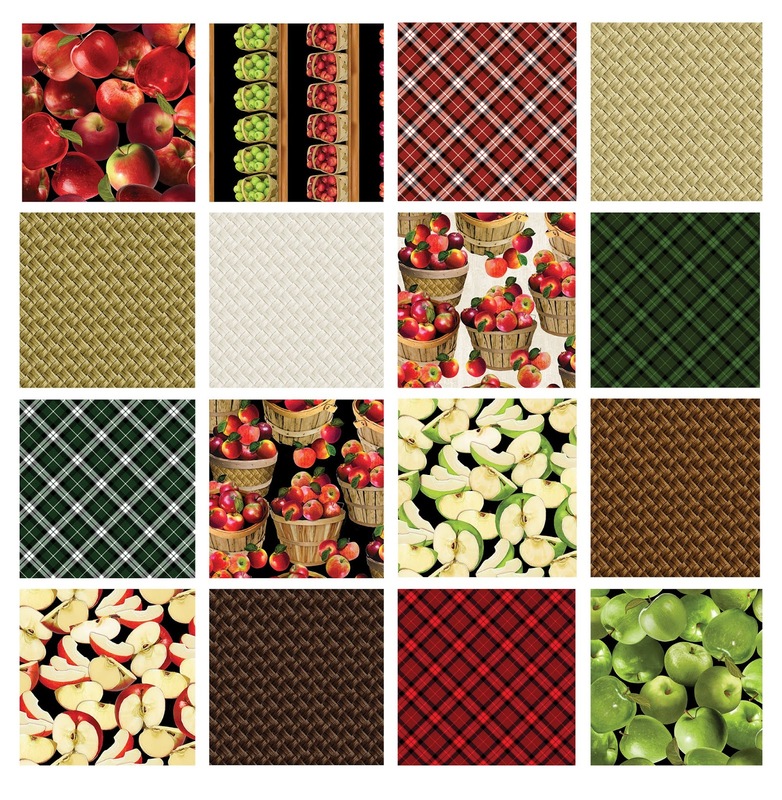 Our new Apple Gala fabrics from Kanvas make apples larger than life. 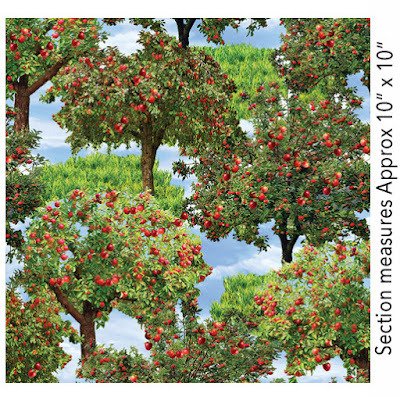 The collection includes four large focal prints--an apple collage (from farm to shelf), apple clusters that look good enough to eat, and trees full of ripe fruit. 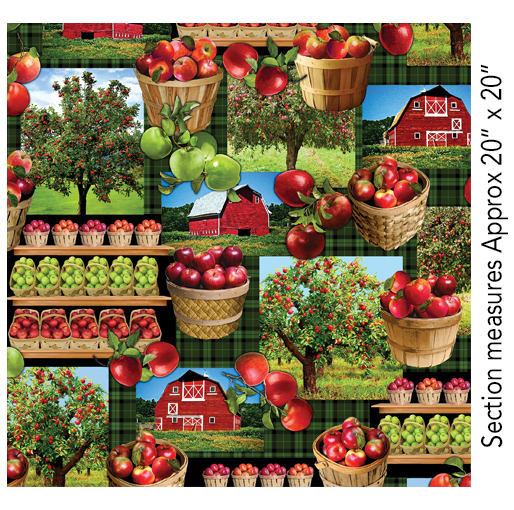 Add in additional apple prints, plaids, and a tonal basketweave, and you'll be proving the old adage: an apple a day keeps the doctor away. 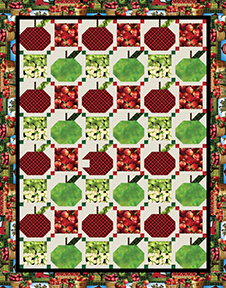 Use these prints in our upcoming free quilt pattern, An Apple a Day. 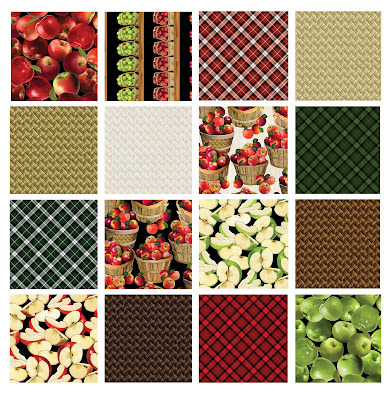 Click here to see the entire Apple Gala collection. 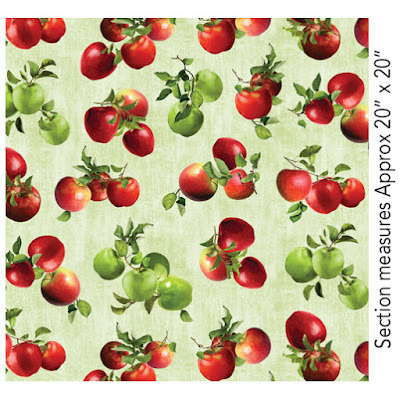 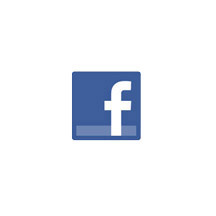 Cheryl Haynes' Virtual Trunk Show!